Europe anyone? Win your way on the cruise…. Last Wednesday I set the alarm clock for the first time in a long time to ensure I woke up on time for my appearance on CTV Morning Live. It was the first time I was back at 87 George St. since my last show on November 10th, 2017. It’s crazy that so much time had passed, and yet the moment I walked into the building it felt like home. I had to remind myself that I needed to sign into the building as a guest! 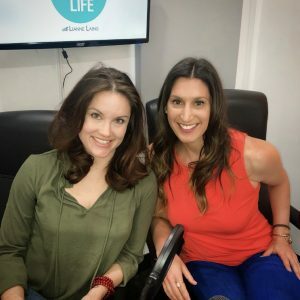 I was on the show to promote the “Lianne & Friends Awaken A Better You Wellness Cruise Along The Danube” I was lucky to be joined by one of my experts, and good friend Korey Kealey for the segment. It was great to be able to introduce the concept to many people who haven’t heard about what I have been doing as well as update people on the sweepstakes giveaway with The Health First Network. 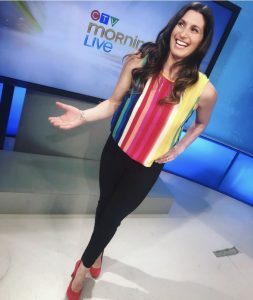 Click here https://bit.ly/2VjWd26 to watch the entire segment from CTV Morning Live. Its a great chance to learn more about the cruise, what we hope to bring those on board and how it all came together. 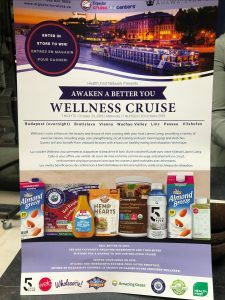 Its also a chance to learn about The Health First Network and their partnership with this cruise and winning your way on the ship! A reminder for those of you here in Ottawa, you can head to Rainbow Foods http://rainbowfoods.ca/ as well as Market Organics http://marketorganics.ca/ for your chance to fill out a ballot. You can also check out The Health First Network http://healthfirstnetwork.ca/ for stores across Canada. 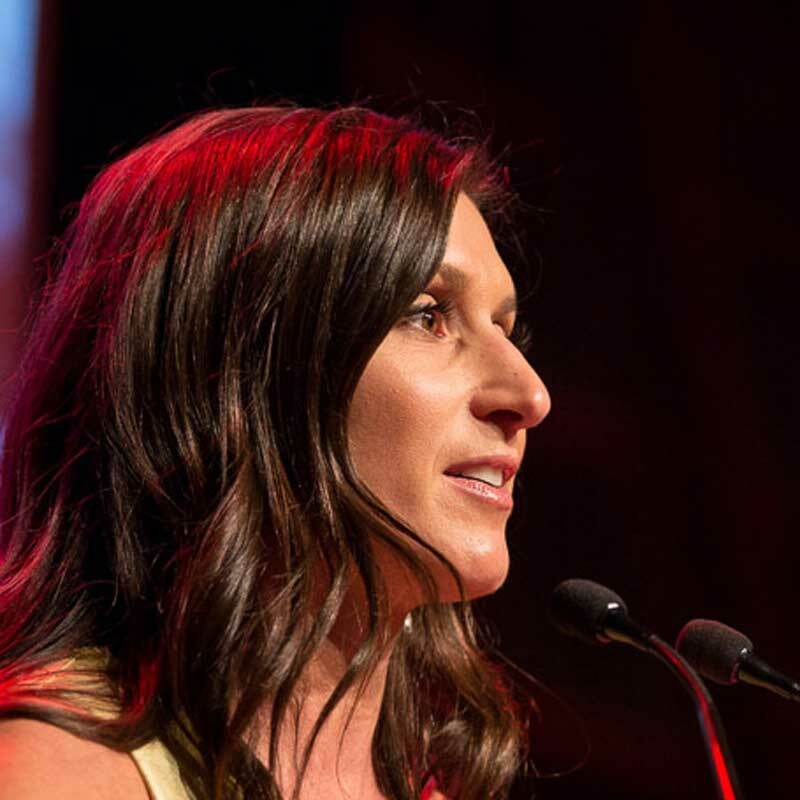 Taking a look ahead to this weeks podcast we have Personalized Fitness Founder Tanya Robertson. Tanya and I figure we connected about 25 years ago and our lives have overlapped in a number of ways. 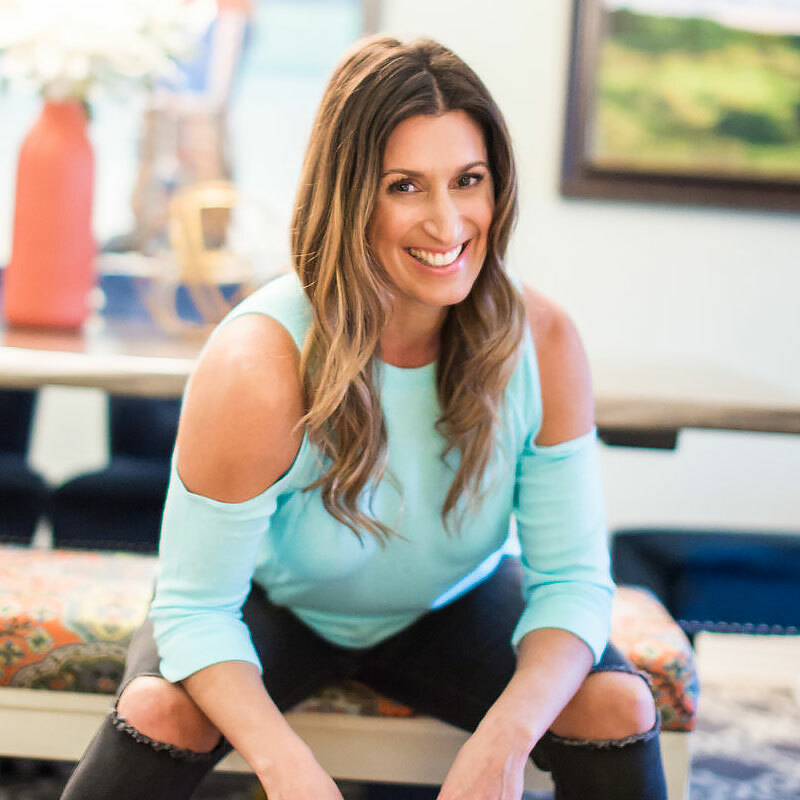 Mention personalized workouts, group training sessions, yoga, meditation, nutrition, bootcamps, workshops, retreats and Tanya can easily check each one off the list- a number of times. 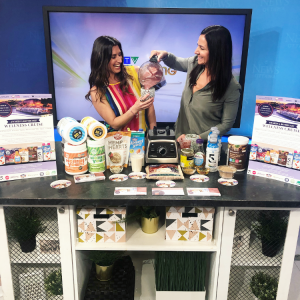 Her passion for health, wellness, fitness and self care continues to be her driving force and a reason why she was a popular contributor to my “Today’s The Day” segment back on CTV Morning Live. Our podcast takes on a few different story lines one of which led to “fermentation”. I admit, I didn’t think we would invest much time on this topic, but the more we chatted, the more intrigued I was. You might find you will be making a few different purchases next week after listening to this one….As always, the podcast will be released on Thursday. My sincere request continues to be that you share, like, subscribe, and comment on the podcast page to help this podcast grow. Finding inspiration and thinking bigger…. Sign up to receive my weekly mail out and be the first to know about new content and podcast episodes!